The latest flagships from Samsung, the Galaxy S10, S10+ and S10e sold through Verizon are in for their first ever software update from the carrier. If you are new to the Verizon software update process you should visit their dedicated site and understand how it works. These updates are sent over the air (OTA). However, it helps to be in the know. As mentioned, these are devices launched quite recently and are getting their first update now. Verizon has a uniform announcement against all the three mentioning that the changes incorporated through the update have performance improvement and system enhancements included in them apart from the latest Android security patches for the respective models that Google would have released. But it is learnt that there have been improvements brought in the functioning of the cameras across all three variants. 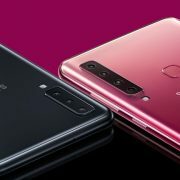 Apart from that, there is a particular issue related to the fingerprint sensor on the Samsung Galaxy S10 and S10+ variants. Coming to the specific models, the software update version for the Samsung Galaxy S10 is PPR1.180610.011.G973USQU1ASD3. This 6.1-inch display phone is equipped with 8GB RAM and the processor in the Verizon phones would be the Qualcomm Snapdragon 855 SoC. The operating system is the Android Pie based One UI. 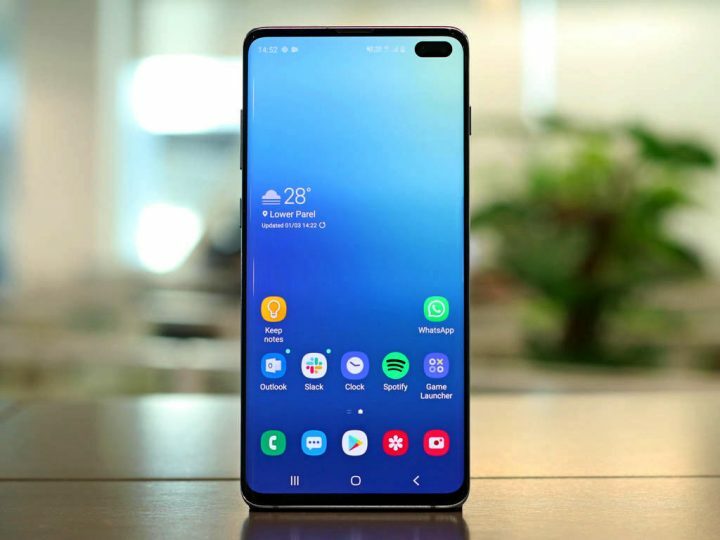 The Samsung Galaxy S10+ is the higher end device among the three phones featured here with a 6.4-inch display and a huge 12 GB RAM. The processor and the OS are the same as in the S10, the Qualcomm Snapdragon 855 SoC and Android Pie + One UI respectively. The software update version number assigned by Verizon is PPR1.180610.011.G973USQU1ASD3. 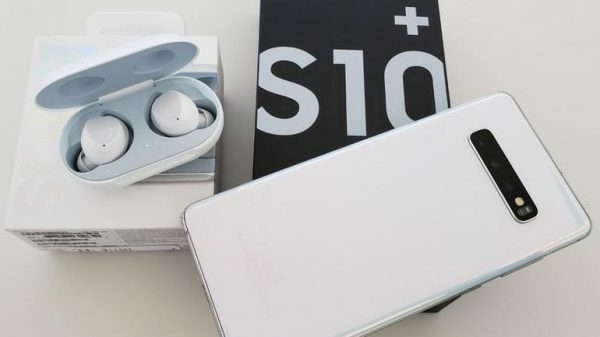 The last of the three S10 devices is the Samsung galaxy S10e. 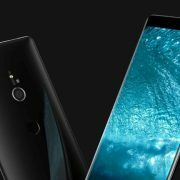 It is aimed at the lower end of the premium segment market with a 5.8 inches display. Samsung has not made any differentiation in the RAM or the processor for the Verizon variant. The phone has 8 GB RAM and the same 855 SoC from Qualcomm runs the device. And there is no change in the OS versions too. Only in the camera section, the rear setup comprises a dual instead of a triple camera arrangement. The software update version PPR1.180610.011.G970USQU1ASD3. 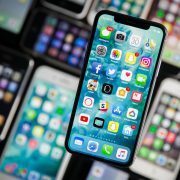 Some of the common instructions for the users of all these Verizon supplied Samsung devices is to have their devices connected to Wi-Fi and keep the battery in a charged condition.